Kenya. Wajir County. March 03, 2017. The region endures a prolonged drought. 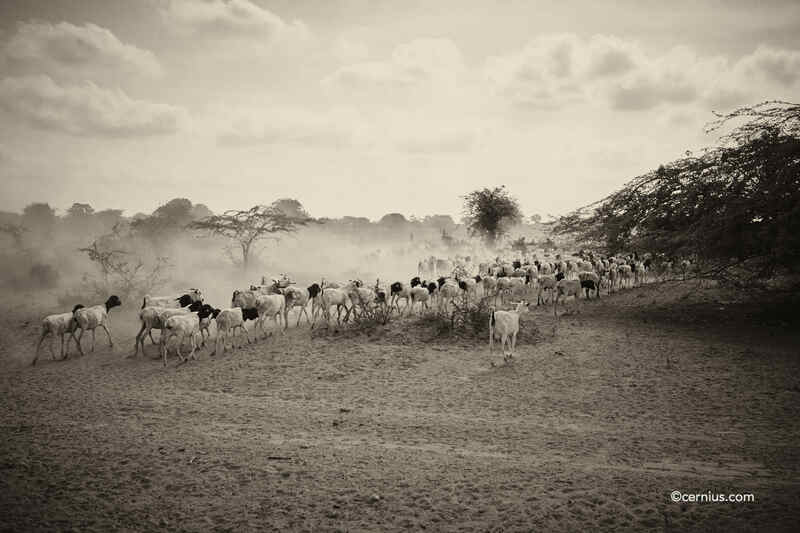 Local pastoralist communities grapple with the elemets, struggling to feed and water their livestock as well as their own families. Environmental effects are profound with vast areas of diminished vegetation.